The internet took immediate response on whom he was speaking to. 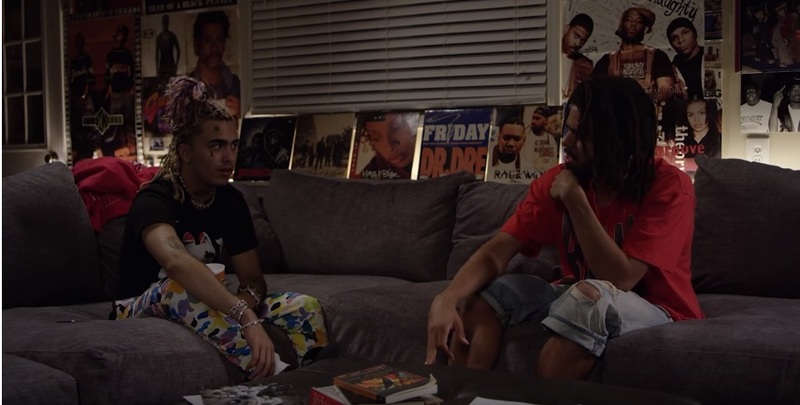 The most noted response came from 17 year old “Gucci Gang” rapper, Lil Pump. 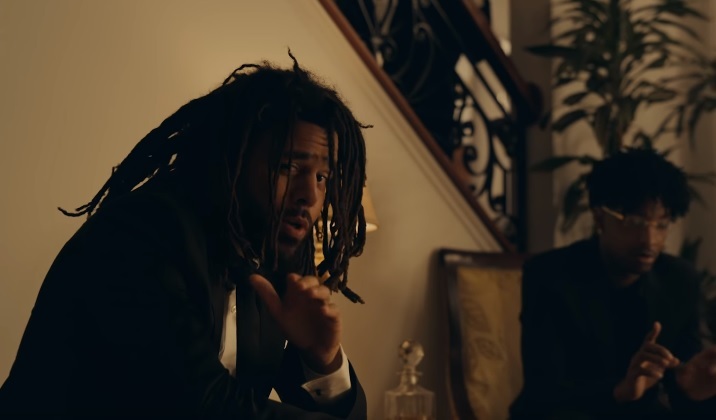 In the aftermath of the track and the nerves that it struck, J. Cole and Lil Pump were able to come to terms with meeting and discussing their point of views during a live video interview between the two. This is big for the culture and shows an example of how we move forward and bridge the gap. It take conversation and open dialogue to build up a nation!